Slab pie fascinated me. How can it not? 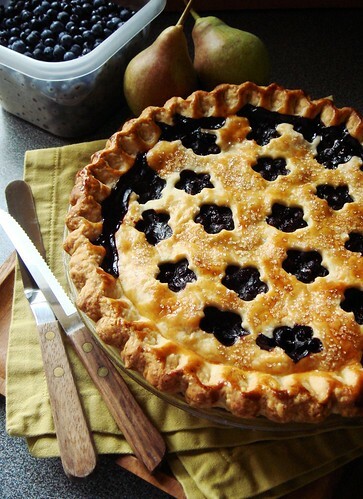 It is an oversized pie that embraces the crust-and-filling characteristic of its circular brethren yet has the portable sensibility of fussy pop tarts. It is streamlined to feed a huge crowd without extra work for the baker. Seems to me slab pie is the ultimate dessert for a backyard barbecue bash with 80 of my closest friends. Yes, 80. 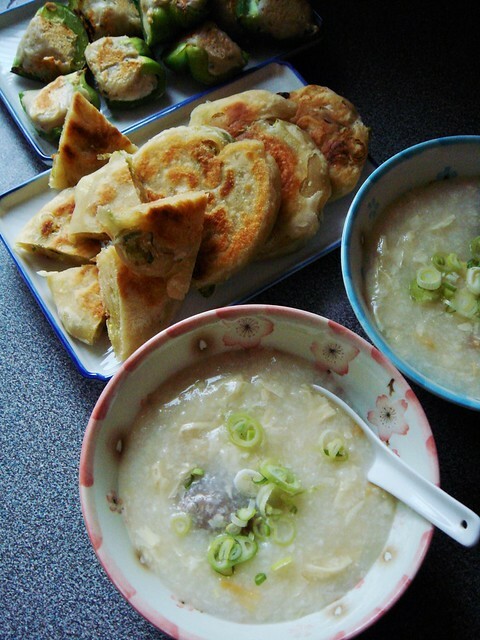 My cooking friends and I gave ourselves the moniker Asian Food Mob. Last weekend, we hosted our first pig roast to great success. Roasting a whole pig was quite involved and handling the pig both in its raw and cooked state was inevitable. Kudos to my friends who took the initiative and gifted us with tender juicy roast pork and crispy crackling! Obviously the pig was the star of our party. 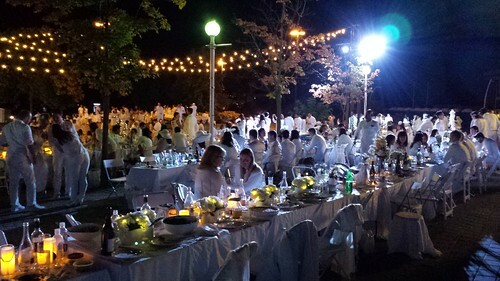 I gladly played supportive role by providing many vegetarian sides and desserts. I volunteered to bring slab pies. Martha Stewart’s slab pie is the gold standard and food52 summed up the ingenuity nicely. 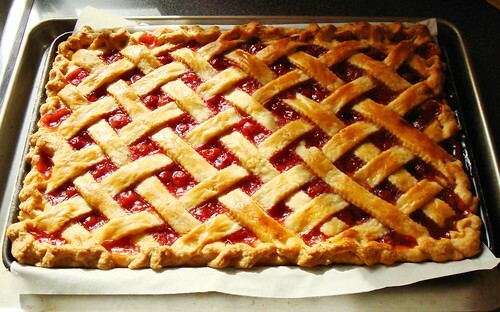 I examined the recipe closely and concluded that a 10x15” slab pie uses equivalent amount of dough as two 9” round double crust pies. 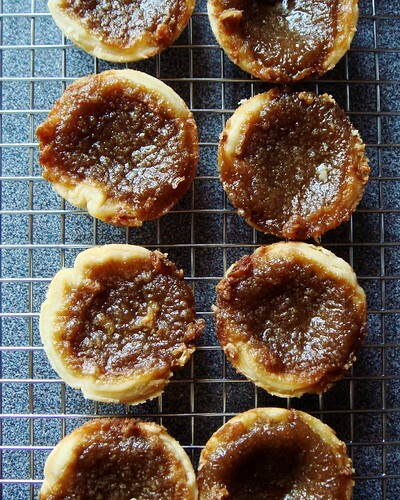 I turned to my favourite Foolproof Pie Dough recipe and made six batches in one night. 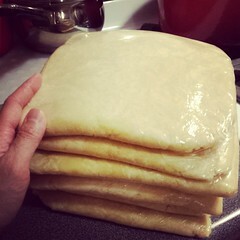 My plan was to have enough pie dough for three double crust slab pies. Thank goodness pie dough freezes beautifully so I could spread out my work ahead of time. Two nights before baking day, I moved my stack of dough to the fridge to defrost at its own pace. 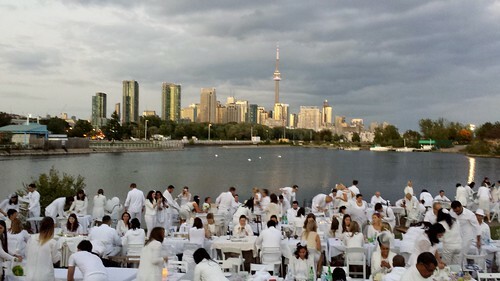 I am excited about next week’s Dîner En Blanc in Toronto. After last year’s less-than-ideal feedback, they were searching for new organizers this year and the event was in jeopardy. A few weeks ago, news began circulating that invitations for this year would be sent out soon and I could not contain my excitement. With my whole kit already assembled, it would be a huge disappointment if this elegant pop-up picnic is a no-go. Based on last year’s experience, my friends and I have our routine down pat. Each person in our group of four would be responsible for one course so we can maximize on efficiency. 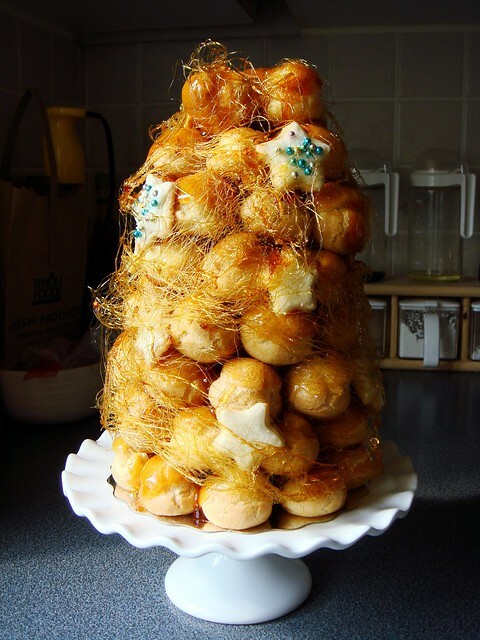 I volunteered to contribute dessert this year and I have big plans. 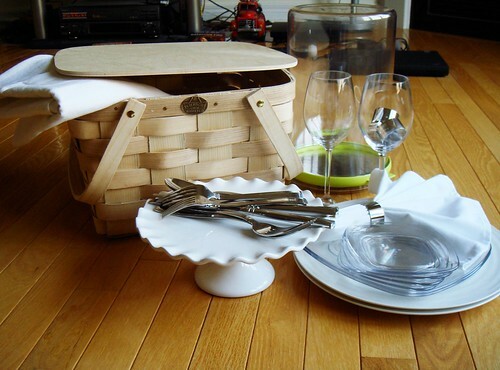 First, let me give you an update of my picnic basket to see some upgrades that I made. A lost in appetite is my coping mechanism. For someone who enjoys cooking as much as I do, it is somewhat contradictory. The last long weekend of summer came and went opening up old wounds and slashing new ones. I retreated to my kitchen to cook and cook and cook in hopes of temporary relief. Relief did not come but I did end up with plenty of home cooked comfort food. I finally came to the last bits of leftover from Montreal 24 relay catering. While it was convenient to have ready-to-eat breakfast and dinner everyday of the week, I grew tired of eating the same few things. I bet Little Brother shared my sentiments too. My cooking mojo fluctuated wildly from brilliant to absolutely inedible. Let me share with you my meal of comfort food that could have been so much more.